First aid and CPR are vital skills for anyone involved in adventure sports – just in case. And, you need these skills for the PADI Rescue Diver course. Emergency First Response is a PADI affiliate that specialises in teaching these lifesaving skills – and they’re for anyone, not just divers. 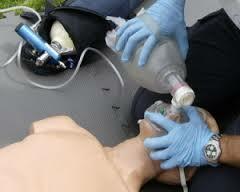 All PADI Instructors are also Emergency First Response Instructors! Beside the Primary and Secondary Care Courses, Emergency First Response offers Care for Children and other emergency training programs.After completing Primary and Secondary Care, take the PADI Rescue Diver course and the PADI Emergency Oxygen Provider course. 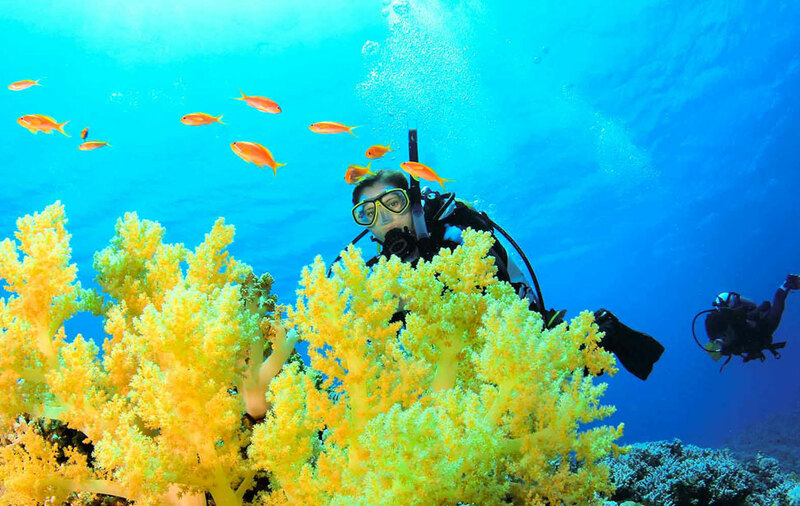 Together, these three courses round out your ability to handle scuba diver emergencies. 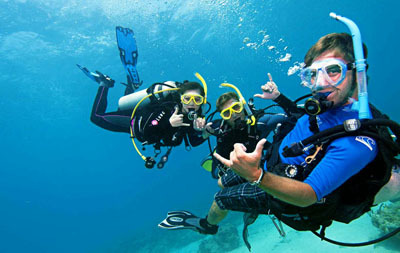 Join the elite of the diving community as a PADI Master Scuba Diver, the "Black Belt" of scuba diving. Rise to the challenge of becoming a scuba professional by joining our Divemaster Internship.